The Diocese of Bridgeport Catholic Schools welcomes you to learn more about our 26 schools throughout Fairfield County! Watch these videos to learn how we can be the right FIT for you! Catholic schools instill a strong academic foundation coupled with solid moral development. These are lifelong tools to give to children. 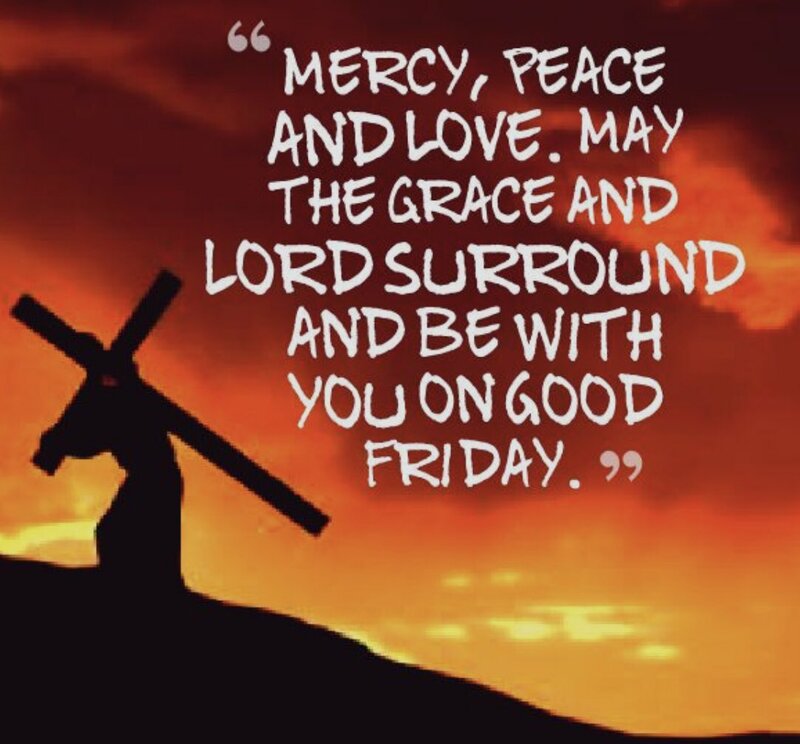 May your faith in the good bring peace to your heart on this #GoodFriday2019! Graduates have earned admission to nearly 300 universities nationwide because we promote a successful journey to higher education for our students. Visit one of our schools today, and learn how a Catholic School education is an investment that will gain a lifetime of rewards for your child.